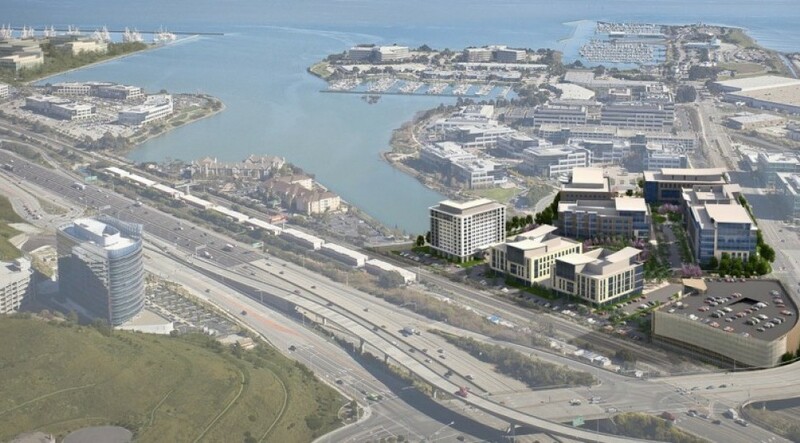 The Cove at Oyster Point is a seven-building research and development campus designed for multi-tenant occupancy. 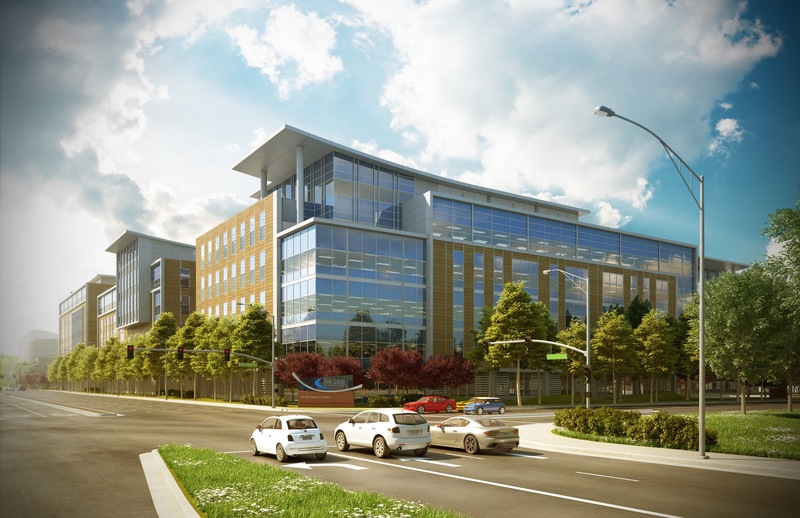 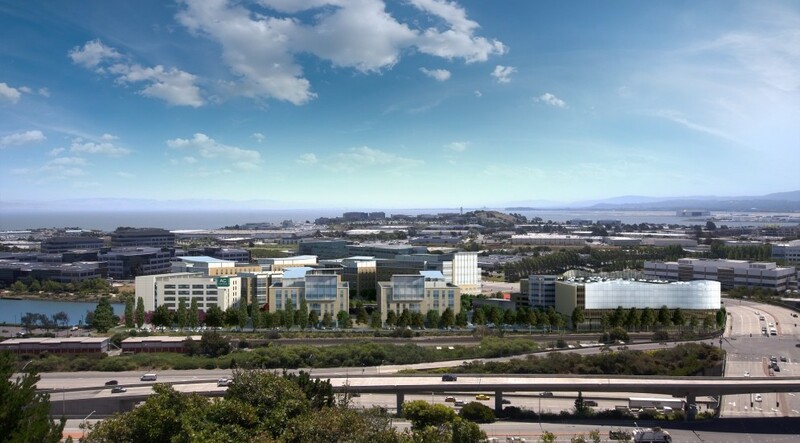 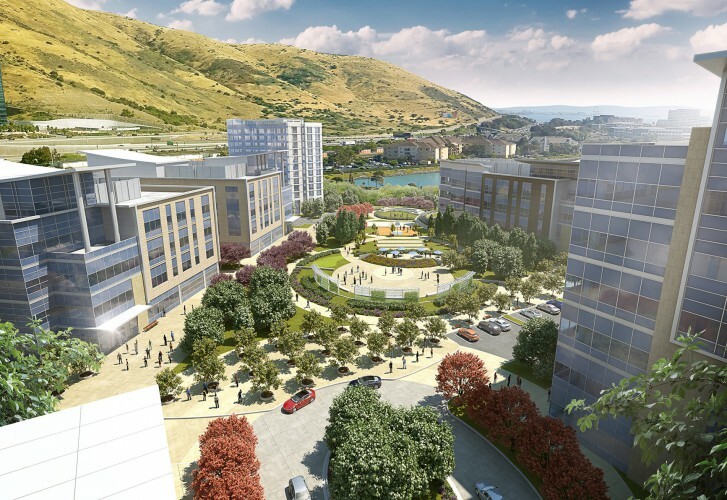 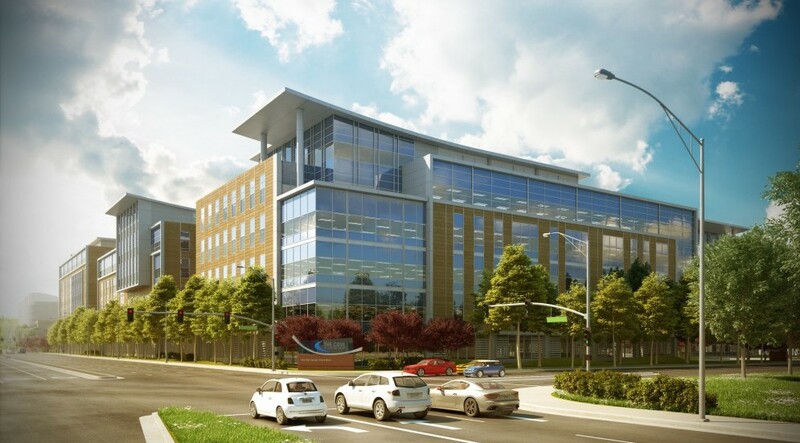 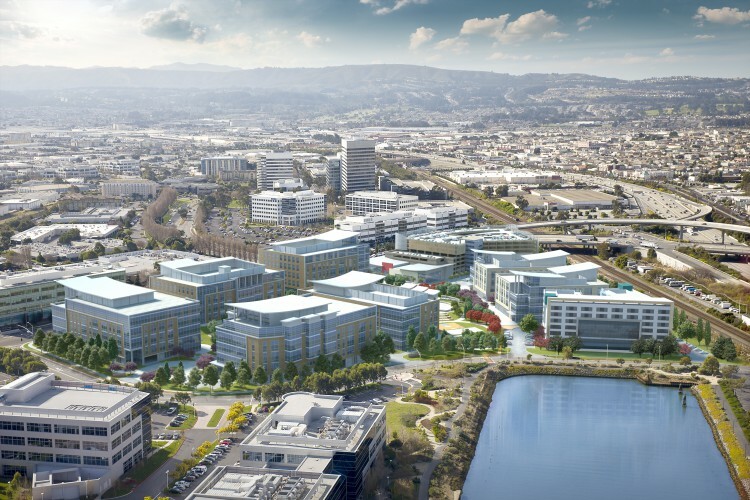 The total campus, being built in three-phases, includes office, research and development space, a full-service hotel, a café, and parking structure with retail space. 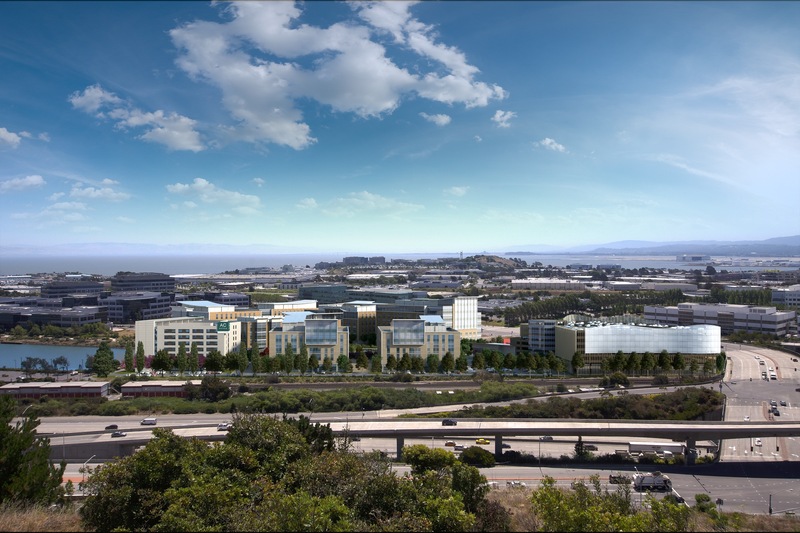 Other amenities include access to the Bay Trail, an amphitheater and gaming area.